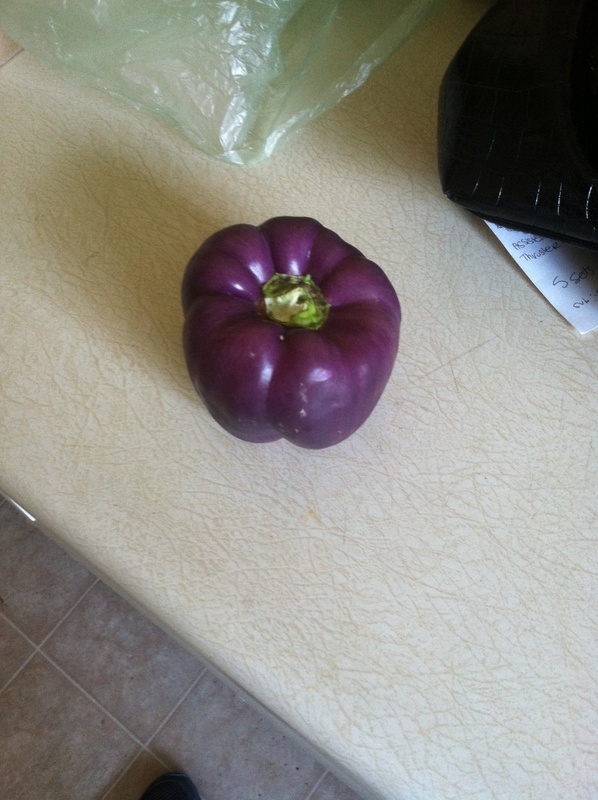 I just saw a purple bell pepper on another blog last week! Do they taste similar to red bell peppers? They actually tasted more like a green bell pepper!!! It was surprising. They were really tasty though! !